Vegetable, cocoa, orange, banana, and coconut trees. Photo by ©Rodrigo Freire, TNC. Travel back in time with us to 2014 and a meeting with Ms. Valcilene dos Santos Primo, a cattle rancher near São Félix do Xingu in the Brazilian state of Pará. Ms. Primo, like many smallholders in the region, relies on beef and dairy for income. Her 40-hectare property, in the heart of the Amazon rainforest, is suffering from overgrazing and her livelihood is becoming increasingly unsustainable. 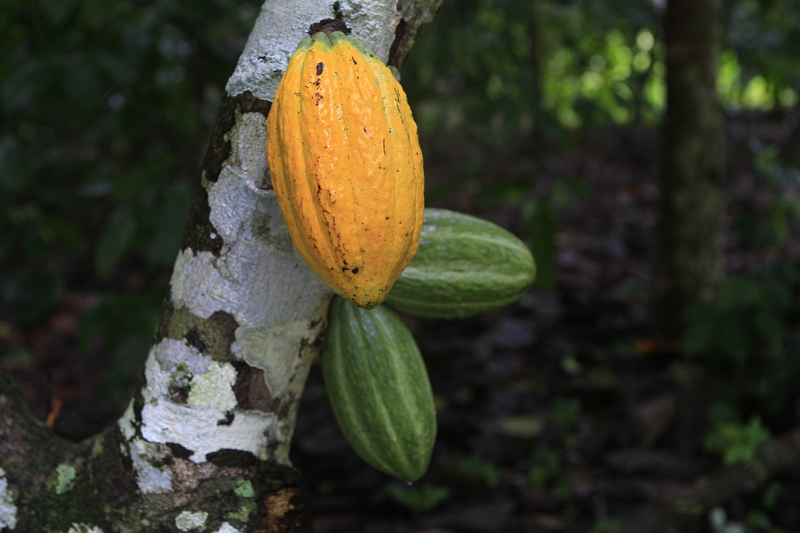 Fast forward to 2018: with help from The Nature Conservancy (TNC), Ms. Primo has planted the Theobroma cacao tree on three-hectares of previously degraded land, restoring its vitality while looking forward to higher profitability. Deforestation in the world’s most important rainforest, the Brazilian Amazon Basin, is a well-known global issue: local farming families feel the pressures of population growth, food insecurity, and stagnant incomes, and are caught in a destructive cycle of deforestation in order to maintain their livelihoods. Inside the Brazilian Amazon, the rate of deforestation has skyrocketed within the past several decades: 75 million hectares of forest have been destroyed and a majority of that land has been converted into pastures for raising cattle. In the gigantic municipality of São Félix do Xingu, smallholders have been responsible for deforesting around 40% of the native forest. Farmers embraced extensive cattle ranching because of poor local infrastructure and high demand for beef. But this situation has brought about high environmental costs and potential food insecurity. Poor livestock management practices resulted in massive degradation of the pastureland, put families in economic turmoil once again, and exacerbated the environmental repercussions of deforestation. In an attempt to halt this cycle, Brazil has recently enacted stricter environmental legislation to stop mass deforestation and stimulate sustainable rural development. 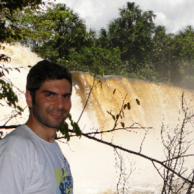 Specifically, the Forest Code of 2012 and the Brazilian Plan for the Prevention and Control of Amazon Deforestation have had a big impact in São Félix do Xingu. Regulations now require farmers to restore much of the deforested land in the municipality with native plants. Theobroma cacao, a tree that was born in the Amazon forest, is one of these plants. It is also the source of cocoa, the primary ingredient that feeds the world’s love affair with chocolate. 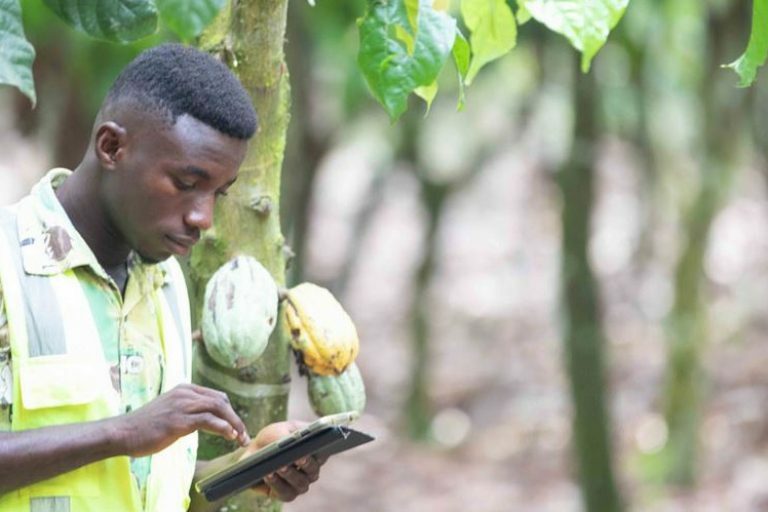 TNC has discovered that cocoa-based agroforestry systems can help restore lands while boosting the incomes of smallholder farmers, establishing food security, and combatting the effects of climate change. 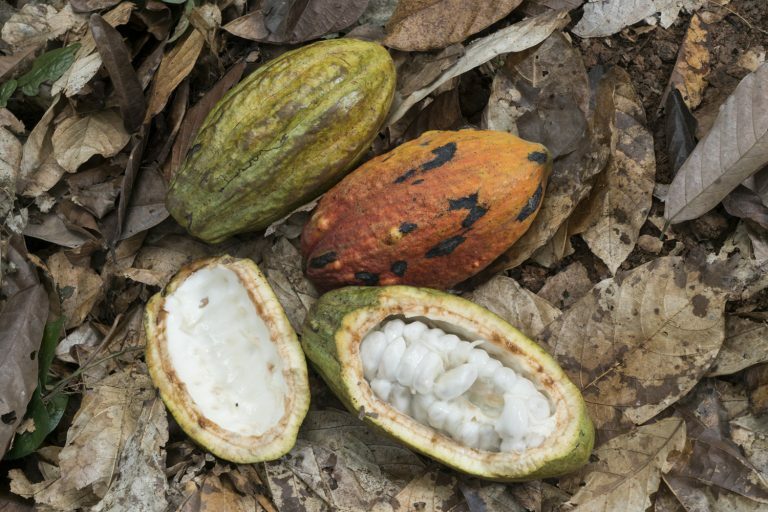 In the Amazon, cocoa has become a forest-positive tree, encouraging farmers to not only grow cocoa but also grow other native forest species as part of an agroforestry system. Brazil today does not domestically produce and supply enough cocoa to meet home consumption, meaning that Brazilian farmers who embrace cocoa have a natural market for their beans. Globally, cocoa has a firmly-established market and over time consistently high demand. 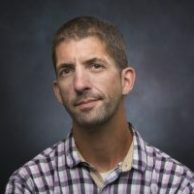 The suitability of Amazon Basin land for cocoa cultivation promises high productivity: 1.26 million hectares of deforested land in southern Pará state has highly fertile soil and therefore the potential of producing up to 1 million tons of cocoa annually (one-fifth of global cocoa production). 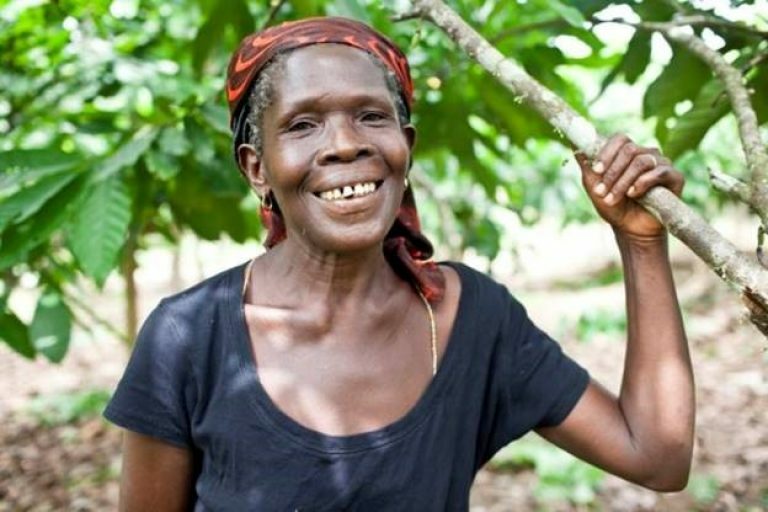 In cocoa-based agroforestry systems, farming and ranching families are encouraged to diversify their plots by growing cocoa alongside other crops. Two popular plants utilized are cassava and maize, food staples that can guarantee food security for families while creating additional income. Banana and a variety of companion trees are also planted with cocoa to provide provisional shading for young cocoa trees, and longer-term shade and diversified income sources (e.g. timber, fruit, fuel wood) for more mature farms. Farm diversification is an integral step towards achieving and maintaining sustainable livelihoods and mitigating environmental and financial risks. The numbers speak for themselves: families in São Félix do Xingu engaging in cattle ranching earn an annual net profit of approximately USD350 per hectare. A fully functioning and productive cocoa agroforest can create an estimated annual net profit of USD1,750 per hectare. 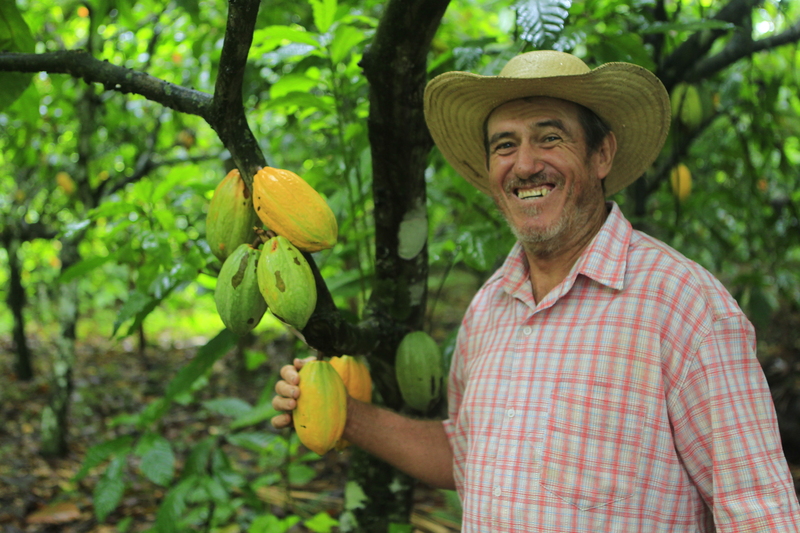 This dramatic difference means that restoring degraded forest areas with cocoa agroforestry systems enhances the livelihoods of São Félix do Xingu farming families, breaking for good the vicious cycle of deforestation, with a little help from Theobroma cacao.